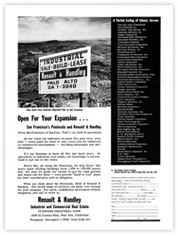 Founded by Ray Renault and Raymond Handley in 1952, Renault & Handley began providing industrial and commercial real estate brokerage services on the Peninsula and in Santa Clara County long before the region became known as Silicon Valley. As the first firm in the area to focus on industrial real estate, Renault & Handley provided brokerage services to nearly all of the earliest names in the emerging high technology industry. 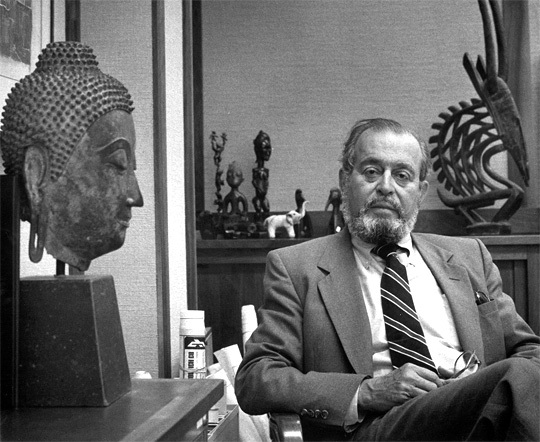 Raymond Handley’s skill, timing and uncanny intuition in Silicon Valley real estate development and investing inspired many to follow in his footsteps. Not long after founding the company, Raymond Handley began forming investment partnerships composed of friends, relatives, business associates and other local real estate investors to acquire and develop industrial property on a speculative basis. Renault & Handley would be the developer, broker and property manager, and Raymond Handley, the managing general partner of each partnership entity. Ultimately, Raymond Handley would form nearly 30 distinct partnership entities and Renault & Handley would develop nearly 2 million square feet in dozens of buildings. 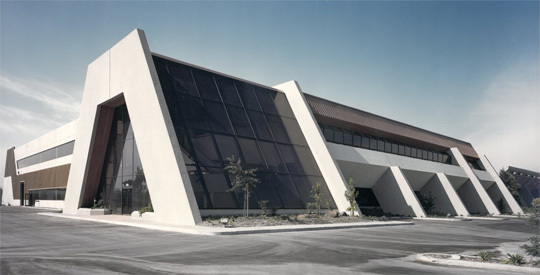 Renault & Handley was among the first industrial developers in the region to make extensive use of concrete tilt-up construction and became a true pioneer in the development of Silicon Valley, being the first to build to the specifications of the nascent semiconductor industry. 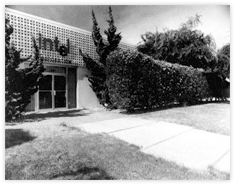 In fact, Renault & Handley developed the first buildings in the Valley for industry giants such as National Semiconductor, Intel, NEC, and Fairchild, to name a few. In 1976, decades ahead of its time, Renault & Handley began constructing the first solar-powered industrial campus in the United States, an event which garnered national attention. Part of a 192,000 square foot solar-powered industrial campus developed by Renault & Handley and completed in 1982. Since purchasing the company in 2009, the principals of Renault & Handley continue to take great pride in the firm’s history, serving its original clients as has been done for decades, and extending Renault & Handley’s brand of full service brokerage, property management and development services to owners of Silicon Valley commercial property at large. BOARD OF TRUSTEES OF THE LELAND STANFORD JR. UNIV.